Disco is back. Did it ever leave? Not according to Venezuelan DJ and producer Maurice Aymard, the man behind the Loveless disco and deep house parties, which turned a tender one last month. Loveless bring together the communities around the two labels he heads up: electronic label Galaktika Records, who delve into the deeper side of house, and its imprint aPersonal Music, who are dedicated to a love of disco on vinyl. The parties keep him and his Loveless family in touch with their growing base of fans. Loveless started its residency at Switch and now regularly takes over Macarena. This month should be something special with Deckard, Switch’s owner, DJing at Macarena for the first time, as well as Dadame (aka Dario Damerini) who’s launched his own label Masque Muzique. 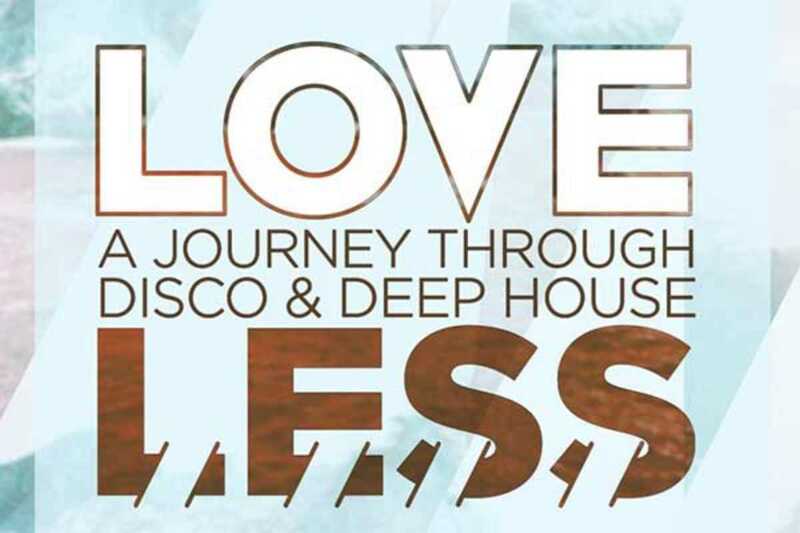 Keep an eye out for releases of Loveless sessions too so you can keep that disco fix coming. Now you just need a pair of bell bottoms.